When it comes to buying jewellery, Silverado has got it covered. 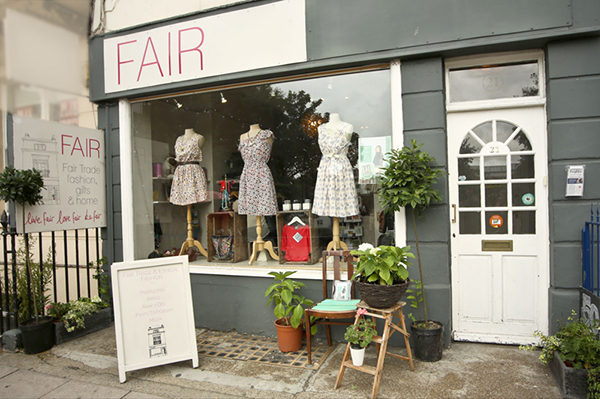 They have been in Brighton for over 20 years and their Flagship store can be found on Bond Street. 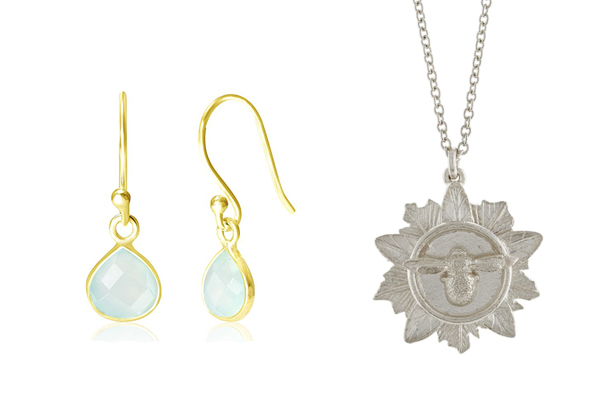 They sell beautiful contemporary jewellery in both silver and gold, to suit all budgets! How about treating the whole family this Mother’s Day? 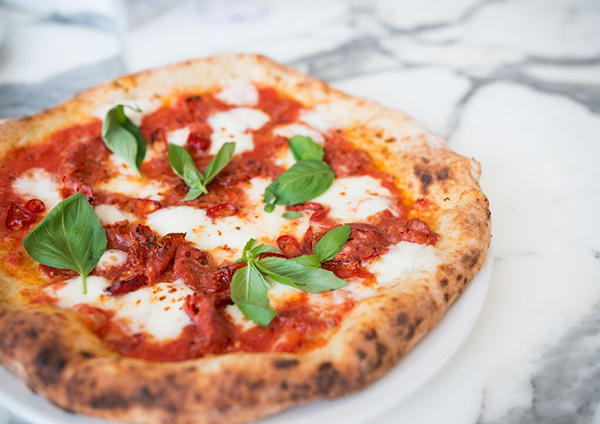 Head to Fatto A Mano for a tasty pizza this weekend and take advantage of their kids eat for free offer. That’s right, kids under 11 eat free with each paying adult! Cooking with your mum can be a lot of fun, so why not treat her to a place on one of the Brighton Cookery Club’s classes. 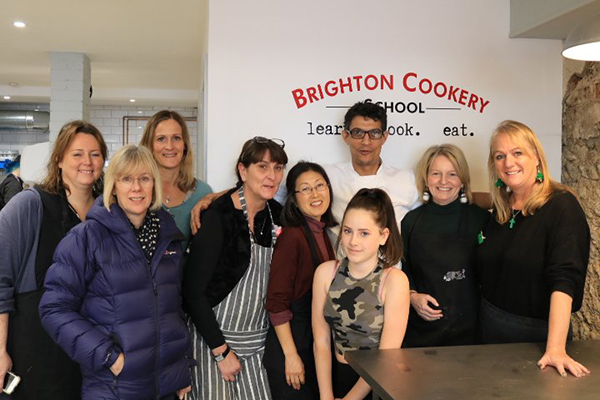 The social cooking and dining club is run by professional chefs at the Brighton Cookery School, so it’s the perfect place to learn from the experts! 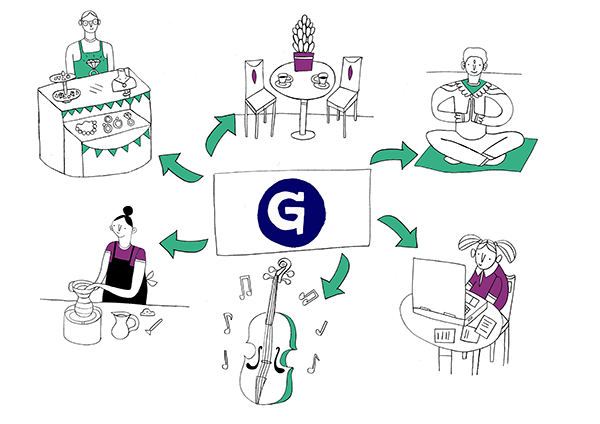 Fairtrade Fortnight brings some fun to the city, with this Friday’s Street Diner going Fairtrade. From Olly’s Fish to Crocus Paella, stalls will be serving up their usual Friday lunch magic from 11-3pm using various Fairtrade ingredients such as ginger, saffron, black pepper, cardamom pods and more. 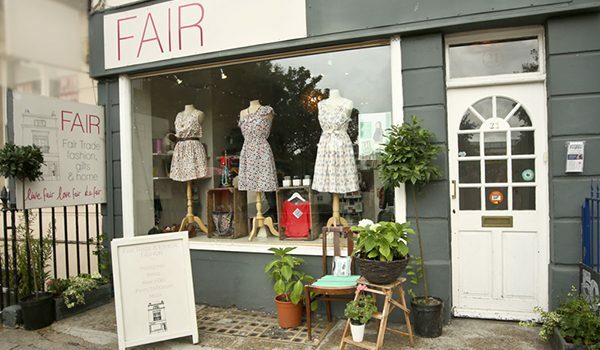 When you’ve had some lunch, head up to Queens Road and pay a visit to The Fair Shop to find the perfect Mother’s Day gift! If you’re still not sure what to treat the special woman in your life to, by giving her a Goodmoney voucher, she can do the choosing. With over 150 great local businesses that accept the vouchers, she’ll have plenty to choose from.